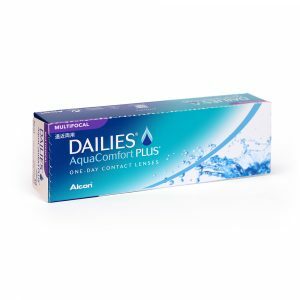 Fresh Look Dimensions are coloured monthly disposable contact lenses. An excellent choice to enhance naturally light eyes. 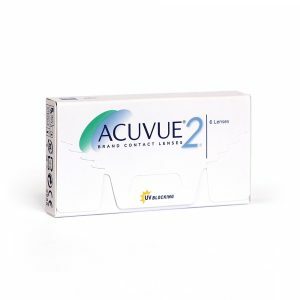 Freshlook Dimensions pack of 2 contact lenses is available only without vision correction. 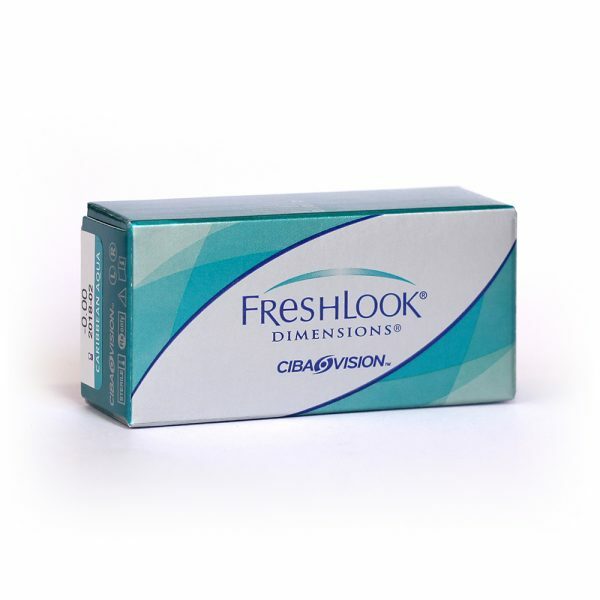 For FreshLook Dimensions with vision correction view the FreshLook Dimensions 6pack here. All colour descriptions and effects are approximate and will be effected by your natural eye colour. 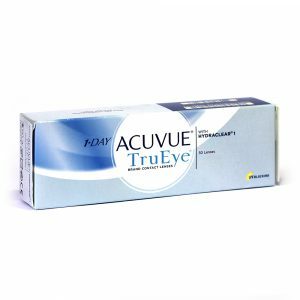 Contact lenses even if worn for cosmetic reasons are medical devices that must only be worn under the prescription, direction and supervision of an eye care professional. 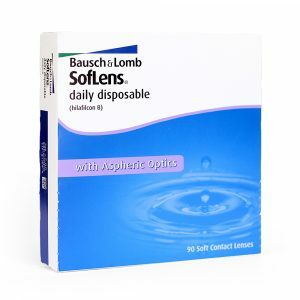 Serious eye problems may occur as a result of sharing lenses.